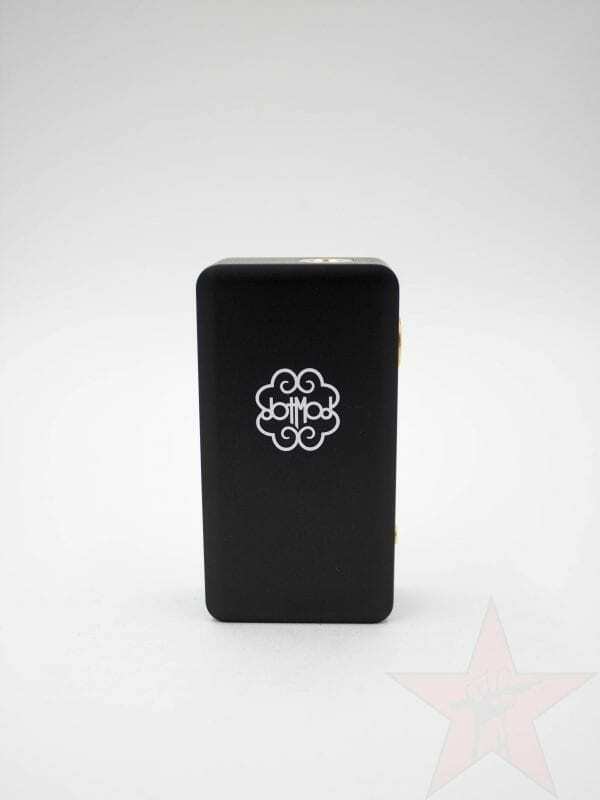 Single-18650 75w box mod by DotMod. 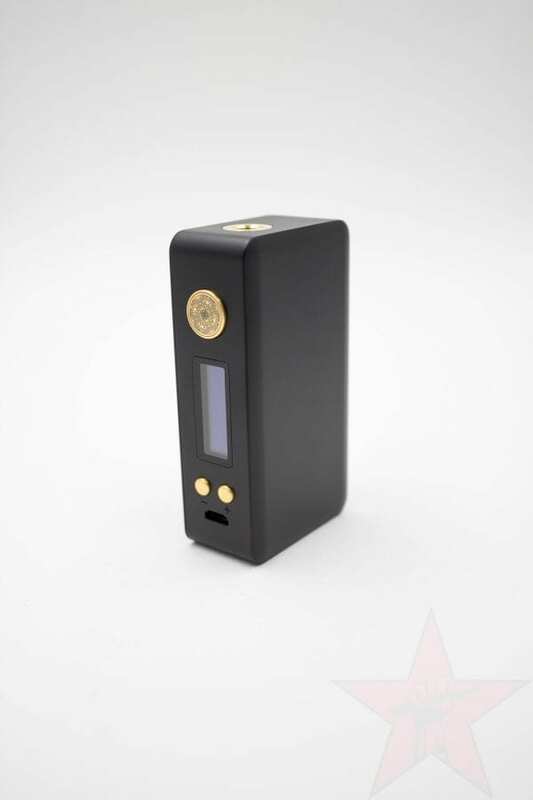 The Dotbox 75w is a compact box mod with a hard-anodized aluminum shell and a clear OLED screen. 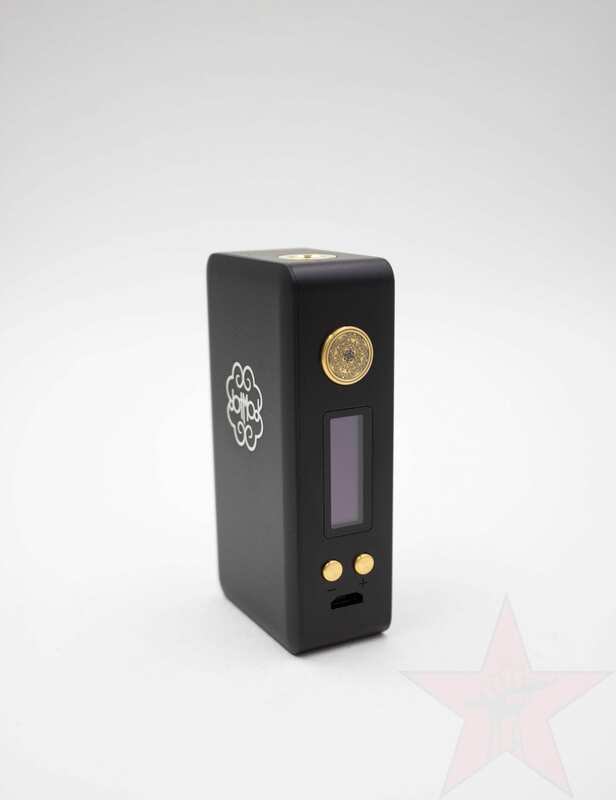 Powered by a single 18650, it reaches a max wattage output of 75 watts via the proprietary dotChip that powers your vape. The clean look of the device is accented by the gold-plated adjustment and firing buttons. 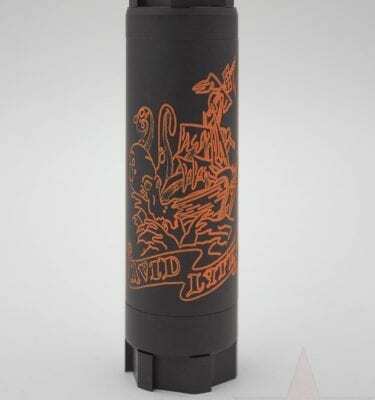 The oversized firing button features an elegant engraving. The small form factor will comfortably accommodate atomizers that are 22mm and smaller without overhang. Power mode, bypass, and temperature control are supported, as well as a power-locking feature. Note: Proper handling is vital to ensure your safety with these devices. Be sure to clean all contacts and threads frequently. Research this mod’s safety and compatible atomizers. Do not use batteries with any visible damage and ensure they are high-drain. Check the integrity of the unit inside and out before use. Misuse can result in physical harm. We are not liable for any damage or injury caused by misuse. American Patriot evolves its rich American tobacco flavor into a pod friendly recipe based on salt nicotine. 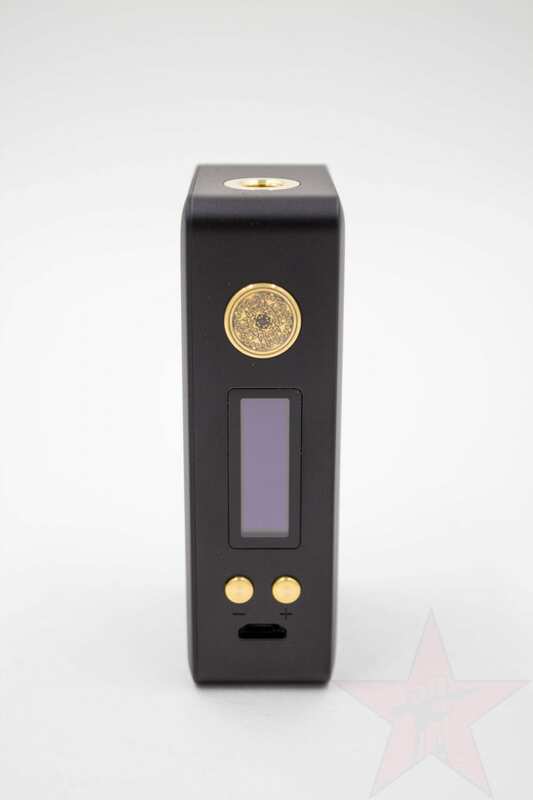 Limited edition Avid Lyfe Pirate Kane 20700 mech mod. 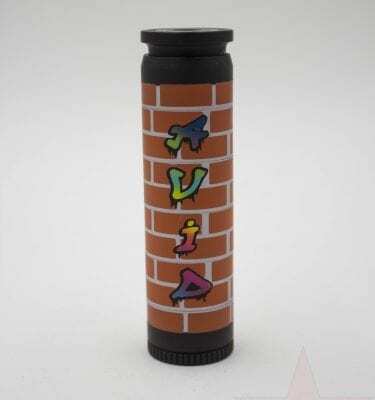 Limited edition Avid Lyfe Able graffiti 18650 mechanical mod. 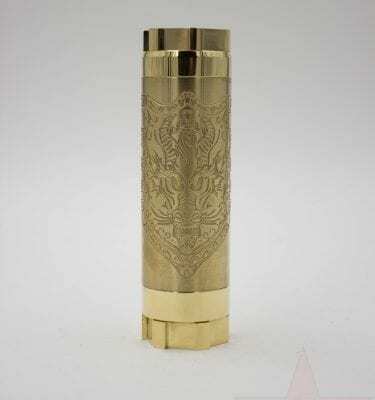 20700 mechanical mod with dragon engraving from Avid Lyfe.